Mark Zuckerberg recently posted a photo on his Facebook page celebrating the success of Instagram. His followers quickly noticed something strange about his laptop in the image: there was tape over both the camera and the microphone to protect against hackers. 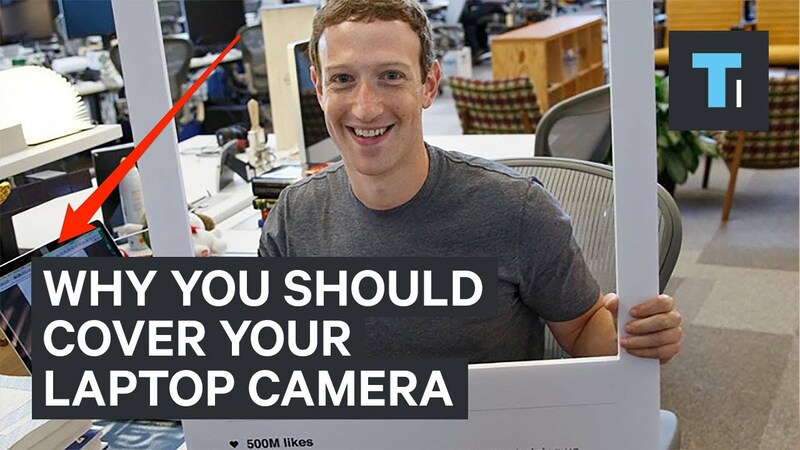 Is Zuck overly paranoid, or is this actually a good tip for everyone to take into consideration?